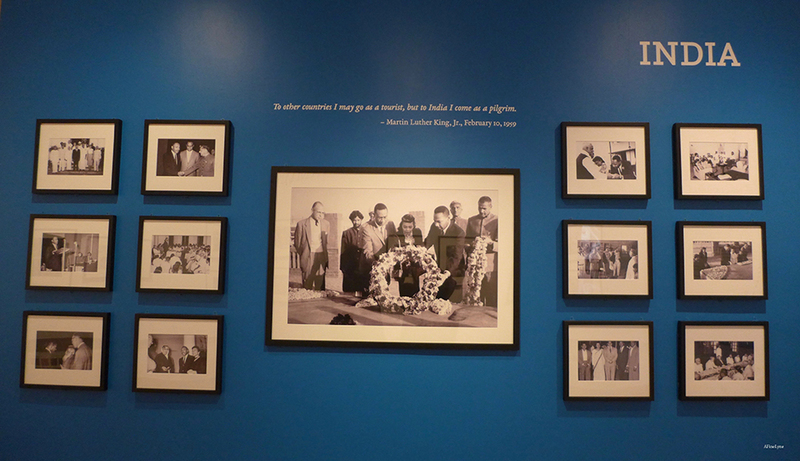 The beautifully displayed exhibition takes viewers on a journey through key events in the life of Dr. King, including his month-long pilgrimage to India, his acceptance of the Nobel Peace Prize in Oslo, Norway, and many images of King during the Civil Rights Movement by such renowned photographers as Moneta Sleet, Jr., Austin Hansen, Robert Sengstacke, and Ben Fernandez. 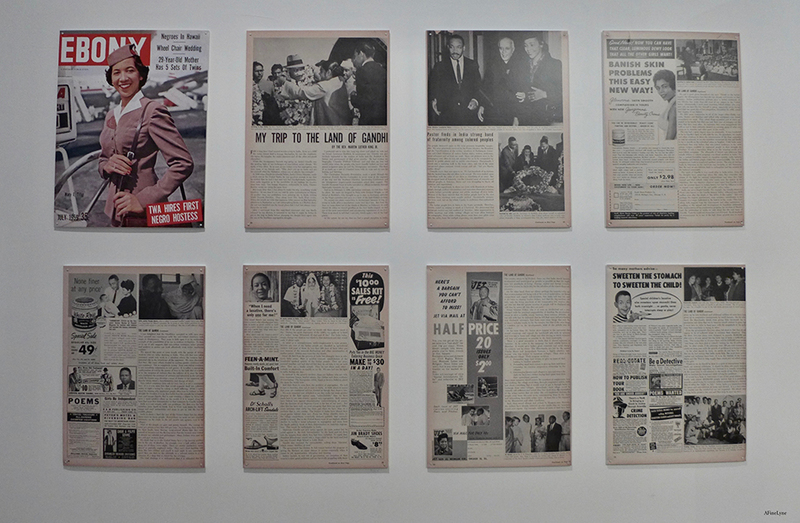 As part of King’s travelogue “My Trip to the Land of Gandhi” featured in July 1959 issue of EBONY magazine. 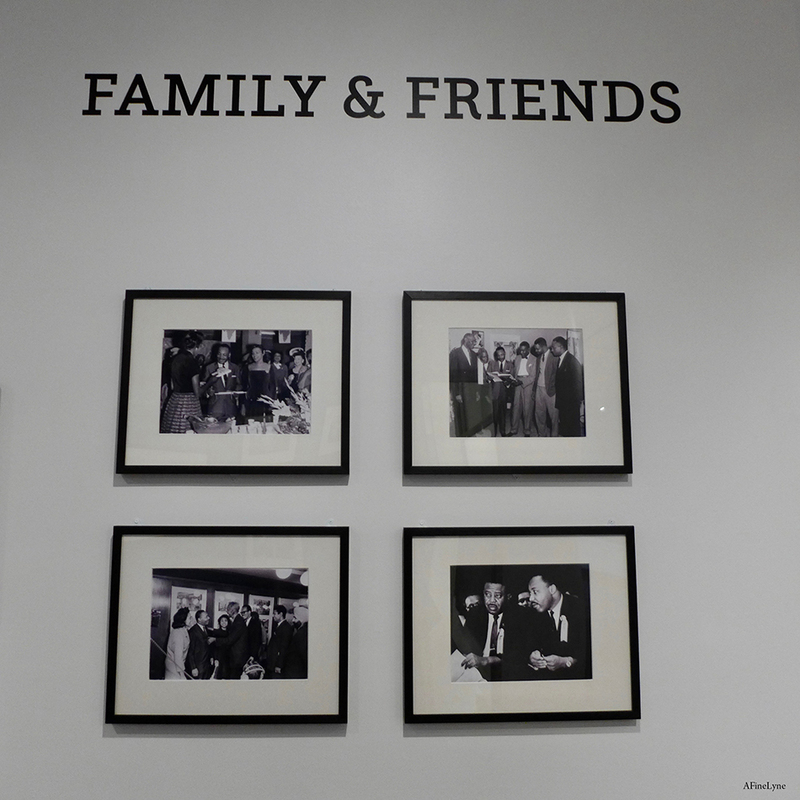 Exhibition photographs also offer a behind-the-scenes look into King’s travels with his wife, Coretta Scott King, Ralph Abernathy, Dorothy Cotton, and colleagues like biographer Lawrence Dunbar Reddick, all of whom often accompanied him as travel companions. Lawrence Dunbar Reddick also served as the second curator of the Schomburg Collection until 1948 after Arturo Schomburg’s death in 1939. These photos capture personal moments of conversation and camaraderie between King and his most trusted confidants as he carried his message of peaceful revolution across America and around the world. During the month-long tour, King met with Indian officials, including Prime Minister Jawaharlal Nehru, Gandhi activists, and African students studying in Mumbai. 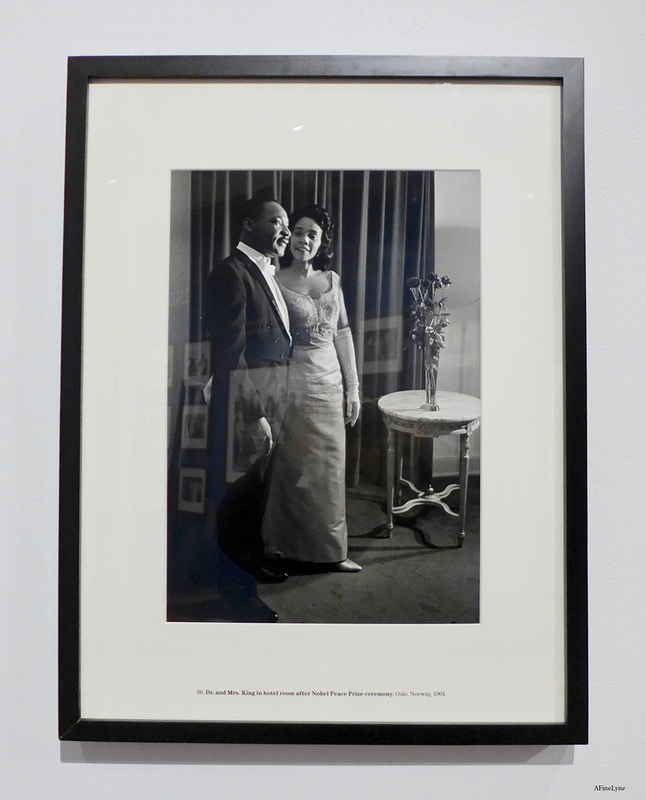 His travel throughout India introduced King and his travel companions Coretta Scott King and L.D. Reddick to “abject, despairing poverty.” However, his commitment to non-violent action was fortified as he had opportunities to discuss political ideologies in Patna and Gaya, to take rest at Mani Bhavan-Gandhi’s home in Mumbai, and visit with Harijan (Scheduled Caste/Untouchables) villages. The title, Crusader, is taken from the first biography of King, Crusader Without Violence, published by Dr. L.D. Reddick in 1959. 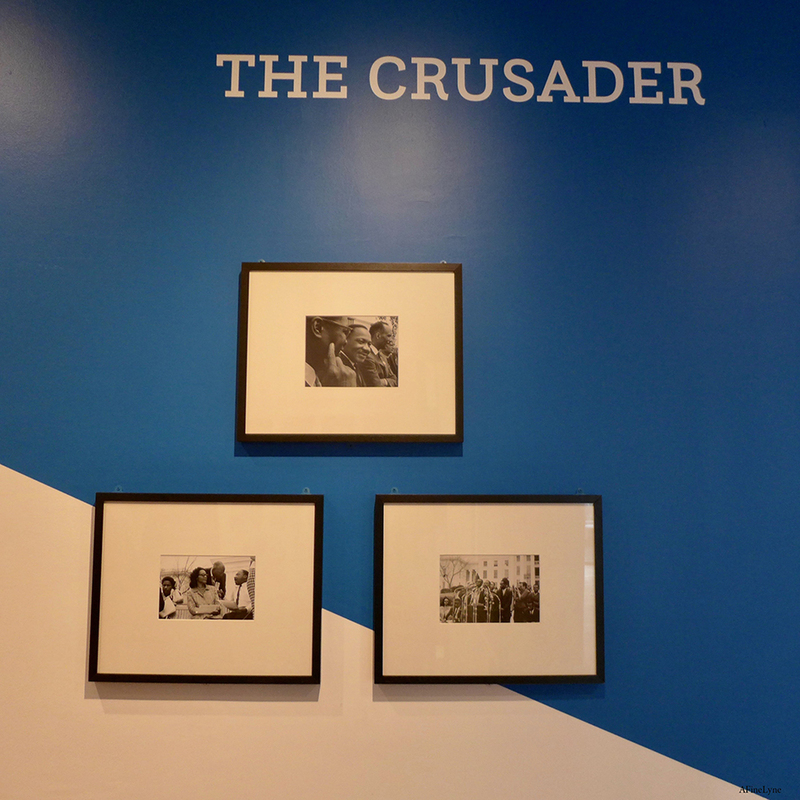 Mounted on the sixtieth anniversary of the biography by Reddick, who served as the curator of the Schomburg Center collection after Arturo Schomburg himself, Crusader considers Reverend King, the man, traveler, and friend that Reddick knew and that photographers captured before his assassination in 1968. 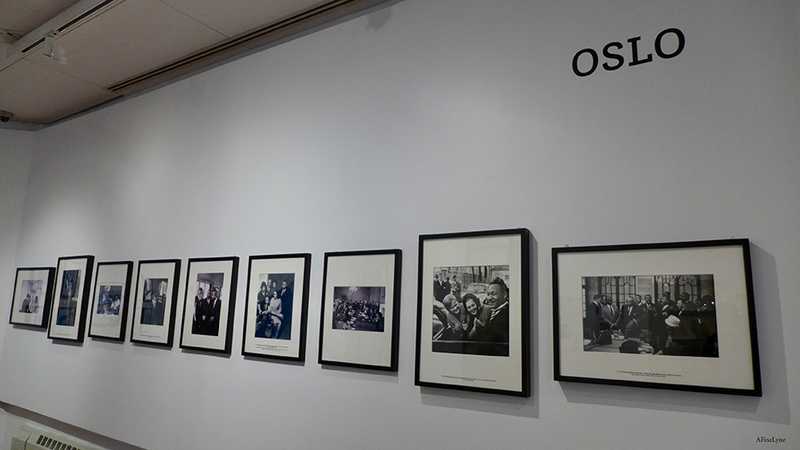 We couldn’t resist snapping this picture of the above photograph ~ Dr. and Mrs. King in their hotel room after the Nobel Peace Prize ceremony in Oslo, Norway in 1964. 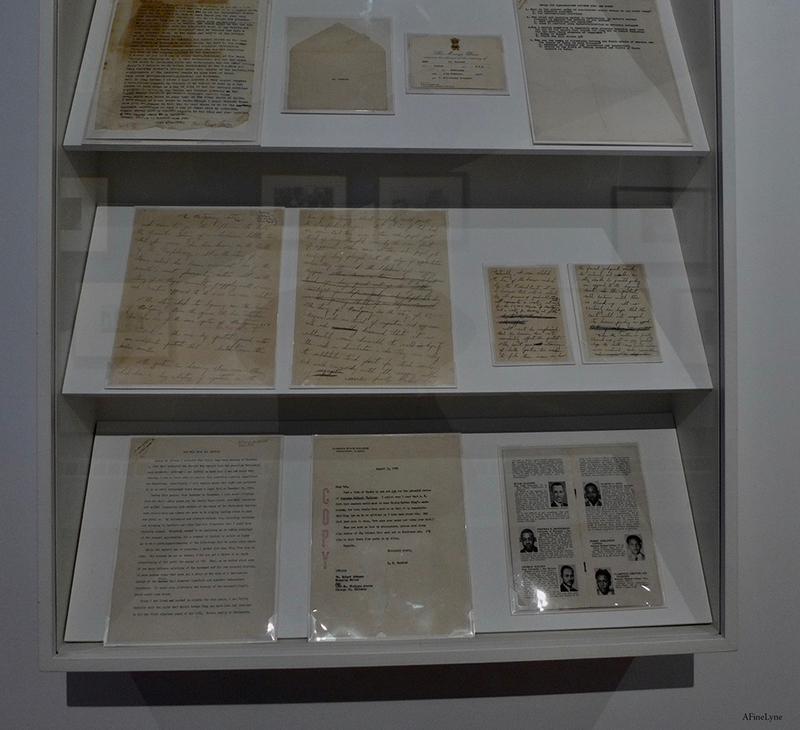 This exhibition coincides with the 60th anniversary republication of Crusader Without Violence: A Biography of Martin Luther King Jr. by Laurence Dunbar Reddick, the first profile of the young leader before his rise to global prominence as a civil rights icon. 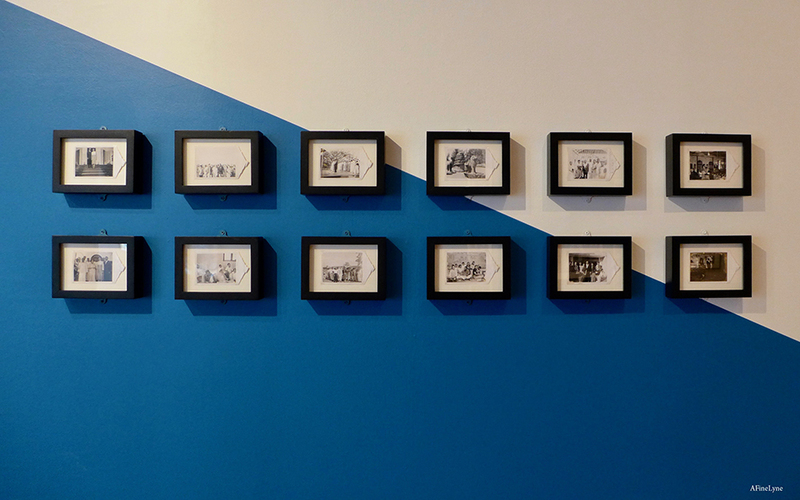 The Between the Lines: Crusader Without Violence public program will follow the exhibition opening at 7 PM on Tuesday, January 15, 2019. 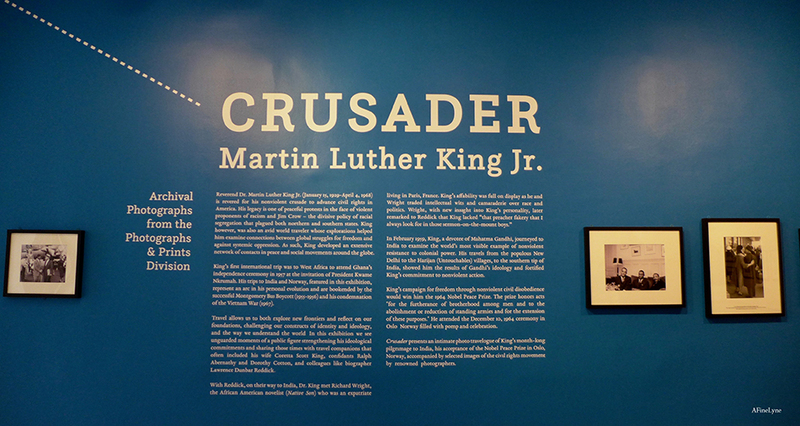 CRUSADER: Dr. Martin Luther King, Jr. will be on view through April 6, 2019 in the Schomburg Center’s Latimer/Edison Gallery, located at 515 Malcolm X Blvd. at 135th Street in Harlem. 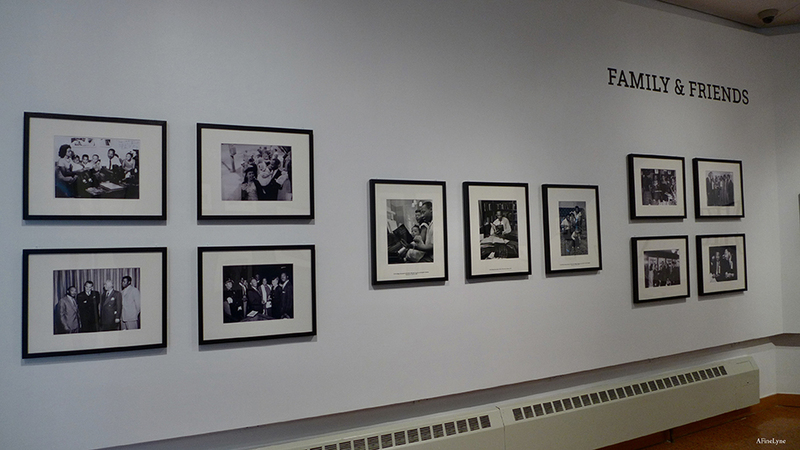 The Schomburg Center for Research in Black Culture is a division of the New York Public Library. 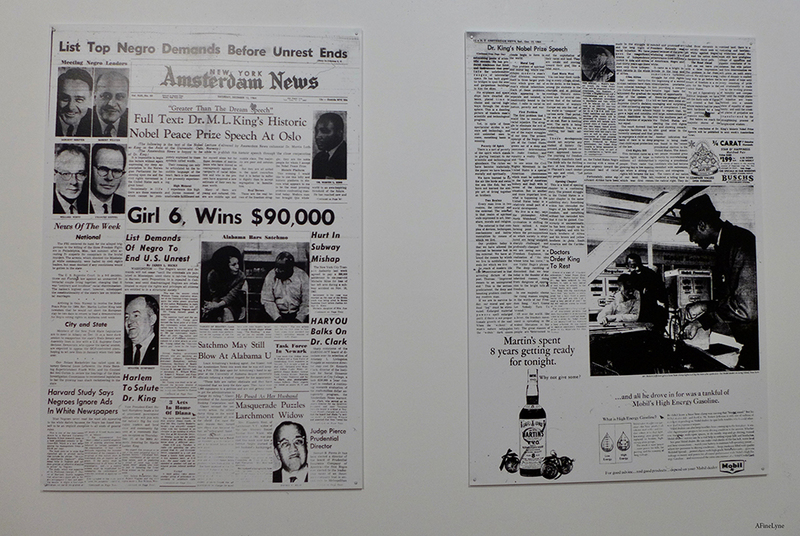 Did you know that The Schomburg houses the full collection of Green Books, free to the public, online.